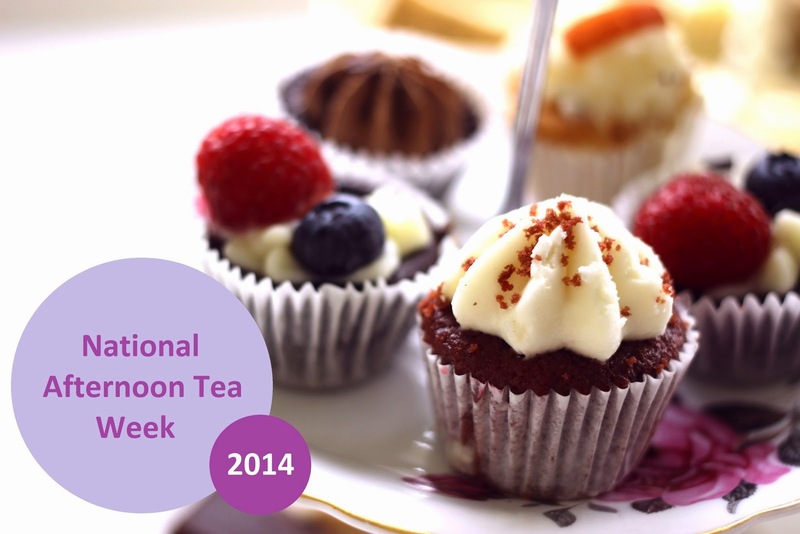 Well, it's that time of year again folks - National Afternoon Tea week - and as usual we're dusting off our teapots and preparing for a week of festivities. Starting with a roundup of our top afternoon tea picks on Monday 11th, we're going to be uploading a post every day next week, including a review of Caroline's Bavarian tea shop travels, your top tea room travels and the very best afternoon tea week discounts. 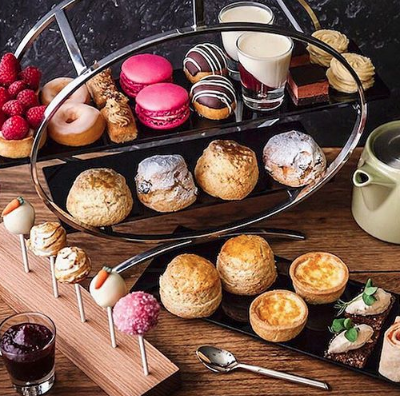 The lovely folk over at afternoontea.co.uk also have lots going on in celebration, so be sure to check them out if you're still on the lookout for afternoon tea inspiration. In the meantime, let us know your tea plans in the comments below.